Curated by Hou Hanru, The 5th Auckland Triennial is titled “If you were to live here…” which offers a way artists and creative participants can inhabit and transform social spaces by producing innovative ideas, projects and works. The 5th Auckland Triennial will provide opportunities to connect with different communities, as well as collaborations among various partners in and out of the city. It will invite discussion, debate and the exchange of ideas. For further information, please visit: http://aucklandtriennial.com/. 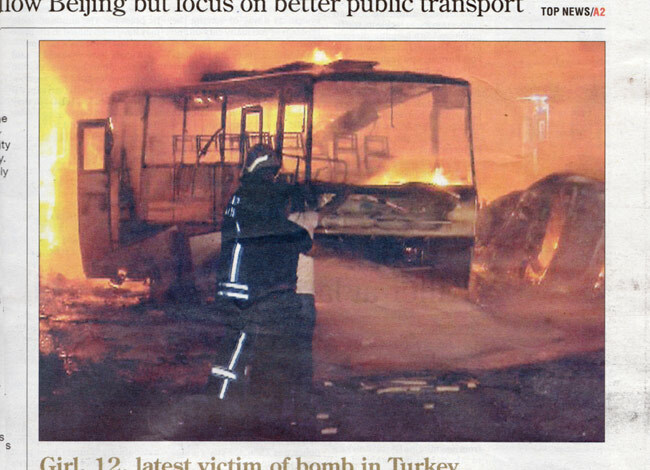 Published on March 5, 2013 6:53 am. The 26th EMAF presents media as art, cult media, media for reflection and media with a fun factor. 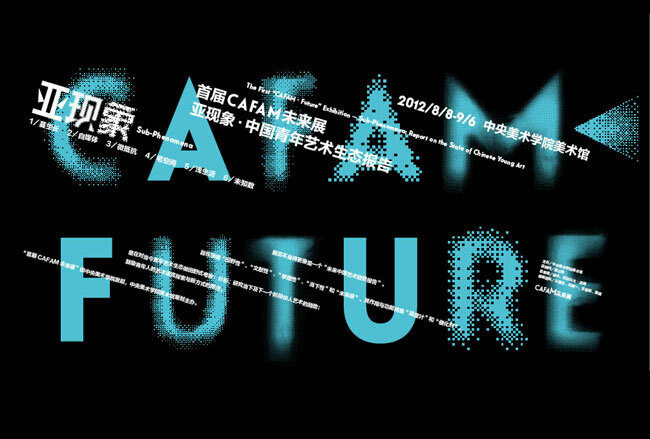 In its programme comprising short and feature-length films, documentaries, exhibitions, performances and lectures, EMAF introduces well-known stars such as Californian artist Kerry Laitala, filmmaker Harun Farocki, and documenta 13 participant Omer Fast, in addition to young talented artists from various universities and academies. Published on March 5, 2013 4:53 am. From April 24th to 28th, 2013, KINO DER KUNST, the first event of its kind worldwide, presents films by visual artists who push boundaries of cinema and explore new narrative forms. KINO DER KUNST is an exhibition and a film festival in one, which showcases today’s trends in art and provides an international meeting point for artists, curators and the public. Spread across various locations, such as the University of Television and Film Munich (HFF), the Pinakothek der Moderne / Schaustelle, the Museum Brandhorst in the Kunstareal and beyond that the ARRI cinema, the Academy of Fine Arts, the Kunstverein Munich, the MaximliansForum and the Goetz Collection, it will feature a competition with generous prizes, a retrospective program of feature-length films by artists ranging from Rebecca Horn and Eija-Liisa Ahtila to Steve McQueen or Julian Schnabel, a wide range of works from specific geographical regions and a number of museum-based multi-channel installations, all aimed at examining the current relationship between cinema and art. Published on March 4, 2013 6:23 pm. 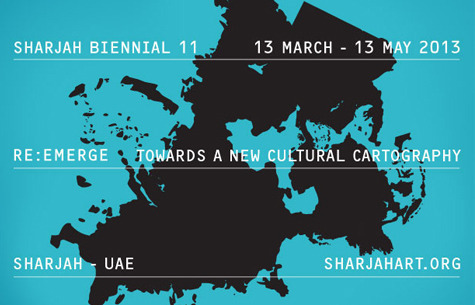 LEO XU PROJECTS is pleased to announce that Gabriel Lester will be presenting a commssioned new work in Sharjah Biennial 11 titled ‘Re:emerge, Towards a New Cultural Cartography’. Curator Yuko Hasegawa proposes a Biennial that reassess the Westerncentrism of knowledge in modern times and reconsiders the relationship between the Arab world, Asia, the Far East, through North Africa and Latin America. Published on March 4, 2013 5:45 pm. Formerly known as the California Biennial, The Orange County Museum of Art has re-envisioned this important survey of contemporary California art and will re-launch it as the California-Pacific Triennial in 2013 with participating artists representing a cross-section of countries from throughout the Pacific rim. 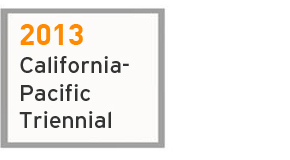 2013 California-Pacific Triennial is organized by the Orange County Museum of Art and curated by Chief Curator Dan Cameron. 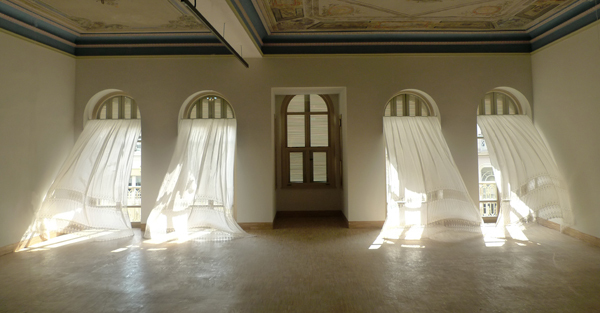 Michael Lin will be presenting a new body of site-specific installations in the Triennial. 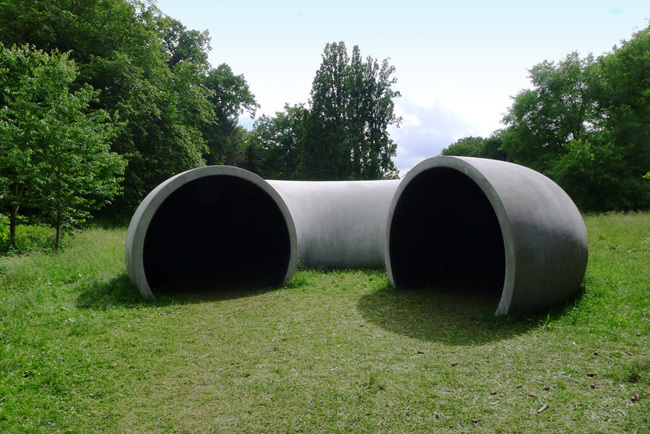 For further information on the artist and project please contact info@leoxuprojects.com . To learn more about the Triennial, please visit the official website. Published on March 4, 2013 10:03 am. New works by Chen Wei, Cheng Ran, Guo Hongwei, and Liu Chuang are featured in “ON/OFF: China’s Young Artist’s in Concept and Practice” an exhibition that occupies all UCCA exhibition spaces and provides a comprehensive survey of the generation of artists born after the death of Mao and the end of the Cultural Revolution, and at the dawn of the country’s era of opening and reform. 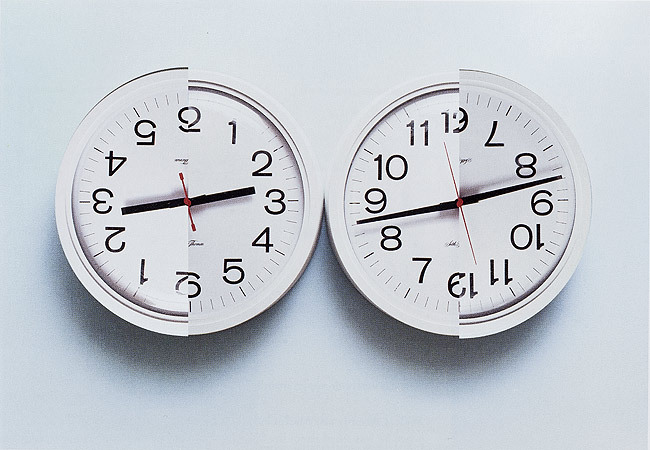 “ON | OFF” includes 50 commissioned works by 50 artists and artist groups. Published on March 3, 2013 3:43 pm. 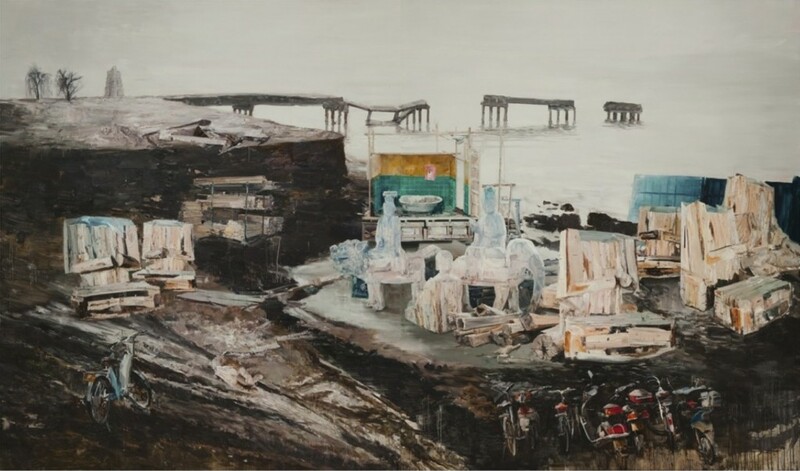 LEO XU PROJECTS is pleased to present the gallery’s first solo exhibition of Beijing-based painter Cui Jie. Featuring recent works from two different series, this exhibition explores the carefully composed elements of Cui Jie’s artistic sensibility. Comparing and contrasting both the artist’s architectural and figurative paintings, this exhibition presents the spectrum of painting she works across, to explore her means of creative production. Published on November 15, 2012 4:07 pm. Minsheng Art Museum Shanghai presents ‘Roxy’, the first solo exhibition in China of internationally exhibited Dutch artist Gabriel Lester. 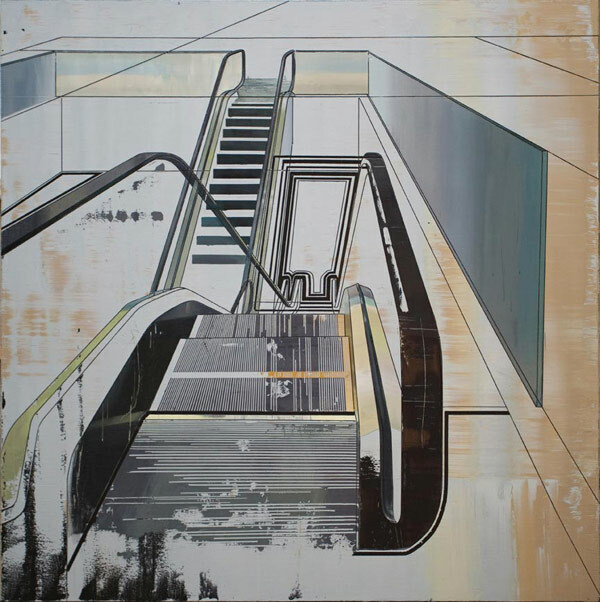 Born in Amsterdam in 1972 and presently based in Amsterdam and Shanghai, Lester has been producing works since the mid-1990s that are informed by lexica of cinematography and architecture, and mediate the perception of the world that is constantly re-shaped by new technology and mass media. The show opens on November 25th 2012 and runs through March 1st 2013. It will be accompanied by a series of events and a monographic book describing the career of the artist. ‘Roxy’ draws its title and inspiration from American theatrical impresario and entrepreneur Samuel Lionel Rothafel, known as ‘Roxy’ (1882-1936), and his legendary Roxy Theatre. Roxy has become synonymous with theatre, cinema, and numerous international namesake venues, which enabled its infiltration into a broader culture sphere. In his Roxy, Gabriel Lester was inspired by the innovative spirits and eclecticism embodied in Roxy stories that he found while researching 1920s silent films. Lester’s defining works, produced between the late 1990s and present, focus on reinventing the fundamental grammar and rhetoric that constitute the cinema and narrative forms. Published on November 7, 2012 7:35 pm. Published on November 2, 2012 12:23 pm. Michael Lin delves into the Peabody Essex Museum’s renowned collection of Asian Export Art to animate the history of trade between China and the West. Part display and part performance, the show includes dramatic ornamental murals, photographs, prints, specially commissioned vases, and a large-scale installation of hundreds of replicas of ‘Mr. Nobody’, which is a key object in PEM’s Asian Export Collection and dates from 1690 and is one of the first depictions of a European in Chinese porcelain. “Michael Lin’s artwork eloquently explores cultural translation, craftsmanship and commerce. 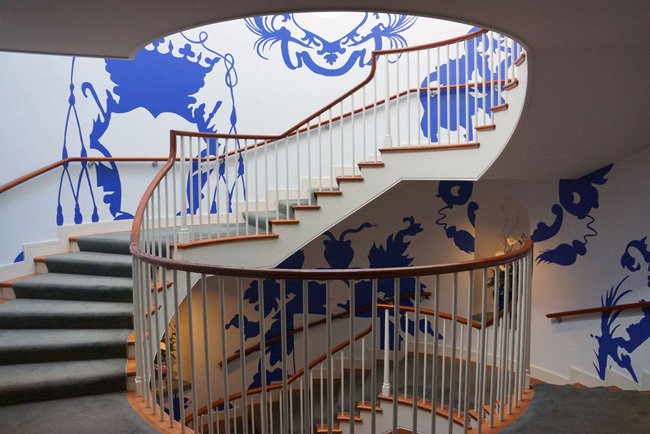 Lin’s installation at PEM vividly connects east and west, past and present by animating global trade relationships established 300 years ago and playfully redefining what Asian Export Art looks like today.” Comments Trevor Smith, PEM’s Curator of Contemporary Art. Published on October 20, 2012 6:32 pm. 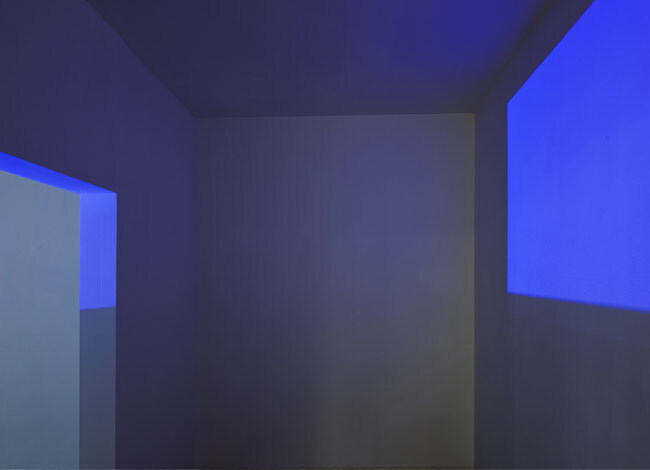 Li Qing and Guo Hongwei are featured in the 9th Shanghai Biennale, running from October 2nd, 2012 through March 31st, 2013. Curated by Qiu Zhijie, Boris Groys, Jens Hoffmann, and Johnson Chang, this Biennale, titled ‘Reactivation’, looks into artists’ practices that motivate the public, revisit/rewrite history, convert and transform energy and organize dialogues and communications respectively. In the section of ‘Revisit’, Li Qing presents a selection of large paintings from his recent series ‘Book of Creation–Reincarnation’, which is a time capsule that investigates the overlooked history of contemporary society and civilization, through a series of portraits of sacred and historical objects against transforming landscapes. In the City Pavilion of Palermo, Guo Hongwei, who is inspired by his visit to this ancient city, exhibits a special diptych that comprises one photorealistic painting on wall and one extensive layer of acrylic paint on the floor. With Guo’s idiosyncratic sculptural brushwork, ‘A Page of Ocean’ (2011) emancipates the images of infinite wavy ocean from the frames and re-imagines the time and space. Published on October 16, 2012 8:29 am. The first solo project of Michael Lin at LEO XU PROJECTS explores the artist’s interest in a dialogue between the graphic, medium and social context. Transforming his signature floral pattern painting typical of local aesthetics and tradition into extensive wallpaper covering contemporary gallery space, the show starts with ideas of artistic intervention with the architectural space and fengshui, and consequently evolves into a laboratory of print-making. Raised in Taiwan, Lin (b. 1964 in Tokyo) lives between Brussels, Shanghai and Taipei. Lin creates paintings and site-specific installations that appropriate images and products from the regional cultures and histories, and reflect upon the quotidian reality shaped by today’s cultures and policies. 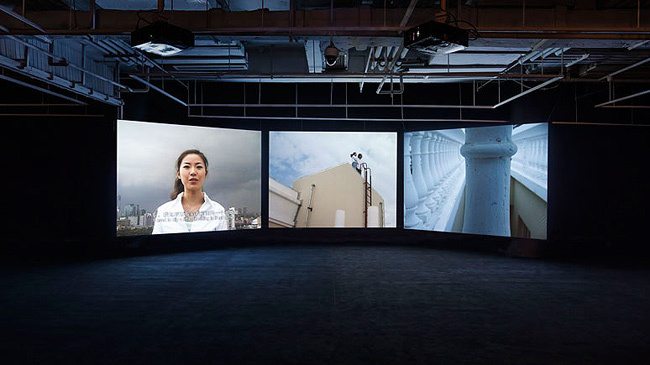 Michael Lin has been included in many international museum shows and biennales, for instance, “The Spectacle of the Everyday” (Biennale de Lyon, France, 2009), “Super Fengshui” (Ullens Center for Contemporary Art, Beijing, 2008), Moscow Biennial of Contemporary Art (Moscow, 2007), “Notre Histoire” (Palais de Tokyo, Paris, 2006), “Spring 2003″ (Palais de Tokyo, Site de Creation Contemporaine, Paris, 2003), “Bibliotherapy” (with Remy Markowitsch, Kuntsmuseum, Lucerne, 2003), “International:Liverpool Biennial” (Liverpool, 2002), “The Gravity of the Immaterial” (Total Museum, Seoul, 2002), 7th Istanbul Biennal (Istanbul, 2002), “The Gravity of the Immaterial” (Institute of Contemporary Art, Taipei, 2001), 49th Biennial of Venice, Taiwan Pavilion (Venice, 2001), “The Sky is the Limit” (Taipei Biennial, Taipei Fine Arts Museum, Taipei, 2000), etc. 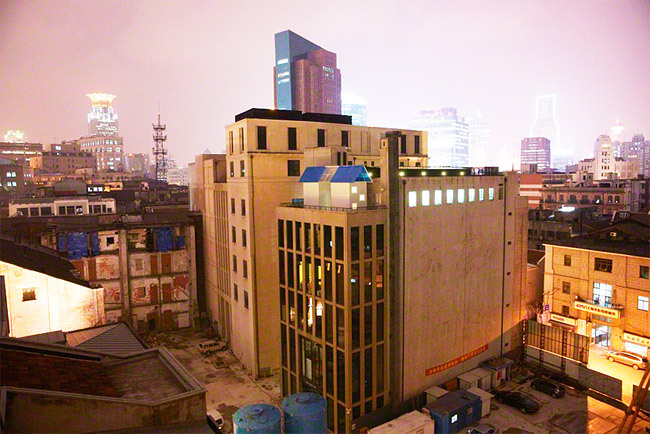 His recent solo exhibitions include “Model Home: A Proposition by Michael Lin” (Rockbund Art Museum, Shanghai, 2012), “Michael Lin: A Modest Veil” (Vancouver Art Gallery, Vancouver, 2010), “Michael Lin” (Kunsthalle Wien, Vienna, 2005), among many others. Published on September 19, 2012 3:55 pm. Beijing-based conceptualist Liu Chuang’s first solo presentation in Shanghai, this exhibition presents Liu’s latest series of works titled successively from “No.16″ to “21″. Centerpieces of the exhibition are site-specific installations that create a show in limbo where the artist challenges the norms of exhibition-making and spectator’s anticipation. Other works include a set of found books with hand-written stories by random readers. Born in 1978 in Hubei, Liu Chuang produces works with subtlety and sensibility, which brings together institutional critique and social intervention. 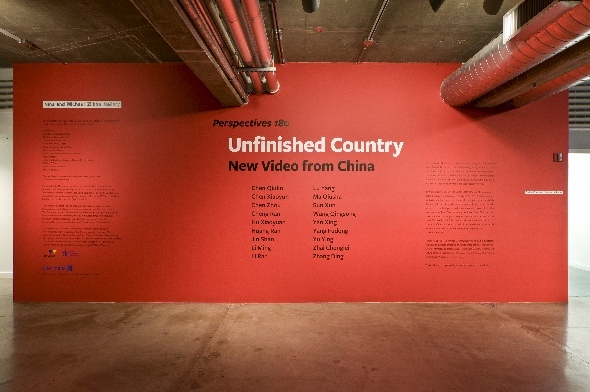 Liu has exhibited extensively at various institutions and galleries, among many others, “Image-History-Existence: Taikang Art Collection” (National Art Museum Of China, Beijing, 2011), “51m2:16 Emerging Chinese Artists” (Taikang space, Beijing, 2011), “CAFAM Biennale: Super-organism” (CAFA Art Museum, Beijing, 2011), “Moving Image In China:1988-2011″ (Minsheng Art Museum, Shanghai, 2011), “China Power Station” (Pinacoteca Giovanni e Marella Agnelli, Turin, 2010), “Studies & Theory” (Kwadrat, Berlin, 2010), “The Generational: Younger Than Jesus” (New Museum of Contemporary Art, New York, 2009). Installation view, photo by Justin Jin. Published on September 19, 2012 3:50 pm. 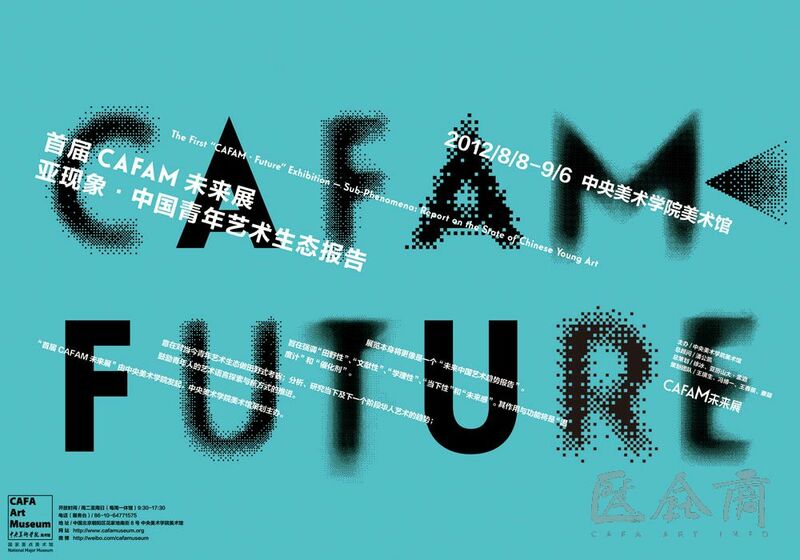 The “CAFAM • Future” Exhibition, initiated by the China Central Academy of Fine Arts and organized by CAFA Art Museum, was officially launched in February 2012. 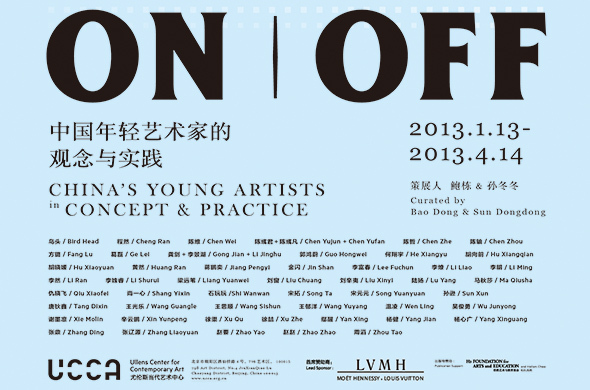 The Exhibition aims to encourage young people’s exploration into artistic language and new ideas, finding and supporting talented young artists in China, establishing a database of young Chinese artists, as well as improving the social impact and awareness of contemporary art both in Chinese and international art fields, so as to create a core platform for promoting the art of young Chinese people. Published on September 6, 2012 12:32 pm. 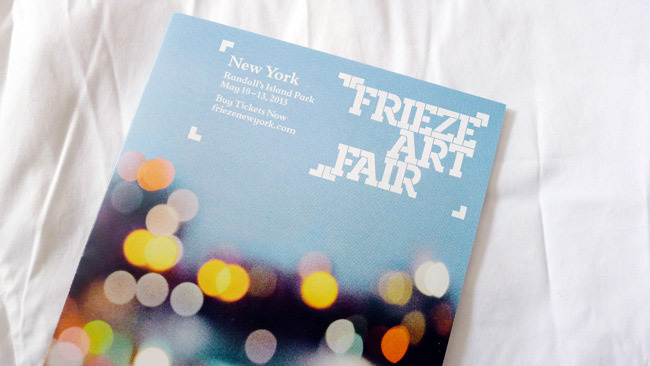 Public dates: September 7th through 9th, 2012, 11am-6pm. Professional preview and opening vernissage: September 6th, 2012, 5-10pm. LEO XU PROJECTS is very pleased to announce our art fair debut at SH Contemporary 2012, running from September 7th to 9th 2012, with a professional preview and opening vernissage on the 6th. At booth M02, in the Main Hall, LEO XU PROJECTS will feature works by Cui Jie, Chen Wei, Cheng Ran, Guo Hongwei, Gabriel Lester, Li Qing, Li Shurui, Michael Lin, and Liu Chuang. The booth’s centerpieces include a fine selection of color photographs produced by Chen Wei, between 2007 and 2012, that follow his recent critically acclaimed solo exhibition at the gallery. 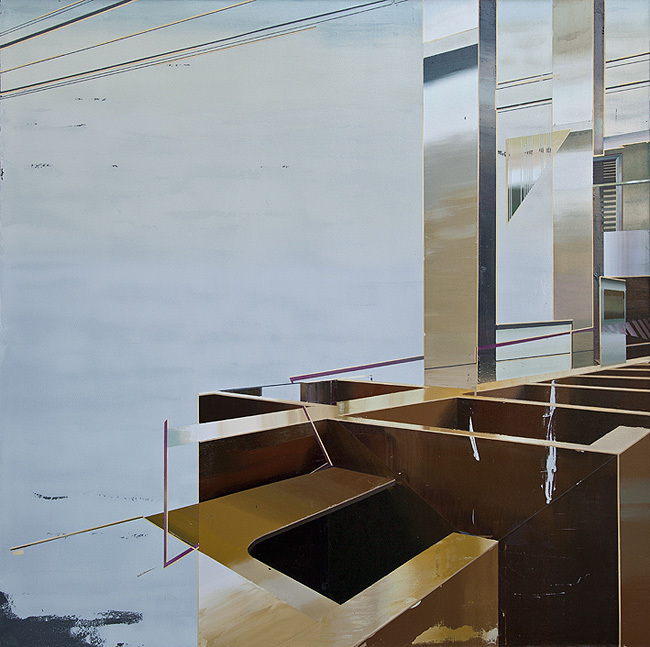 Also on display will be a set of Cui Jie’s new paintings that explores cityscape and architectural structures. Guo Hongwei will feature a new suite of watercolors from his series that depicts a collection of specimens. Published on August 8, 2012 4:03 am.